U.S. stocks are struggling as traders consider when global economic concerns will enter the U.S. economic picture. The main problem is Brexit. Overnight, the European Commission cut its growth forecast from 1.9% to 1.3%, with the caveat that the outlook could worsen. The economic growth outlook for Germany, France, Italy and Spain continues to decline. As economic data coming out of China, Japan and Europe continue to fall, interest rates around the world are decreasing. In Europe for example, most of the interest rates for bond terms out 6-to-8 years are now negative. The yield on the German 10-year has plunged to just .11%. How could interest rates be impacted going forward? The good news is that refinancing in 2019 is getting a major shot in the arm as global rates are pulling U.S. rates along for the ride. I believe these global problems eventually could impact Federal Reserve policy and the use of their balance sheet. Federal Reserve Chairman Jerome Powell successfully got the U.S. off the zero-interest rate mainline, but the failure of the Eurozone countries and the U.S./China tariff stalemate might eventually force him to backtrack a bit. Tonight, we’ll get to see the Fed Chairman’s first public comments since he slammed the brakes on future rate hikes. The latest report is that the president is ‘highly unlikely’ to meet with Chinese officials on the tariffs before the March 1st trade deadline, so that situation may not reach a resolution any time soon. The good news here is that interest rates are falling and should be contained in this low range throughout the majority of the Spring/Summer homebuying season. 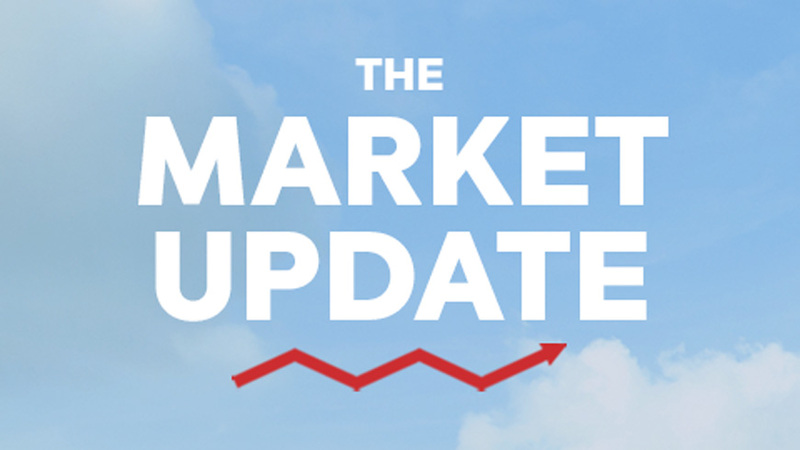 The 10-year yield is at 2.66%, mortgage-backed securities are a up a few tics and stocks are substantially lower.